Full Hook Ups, Free WiFi and more! 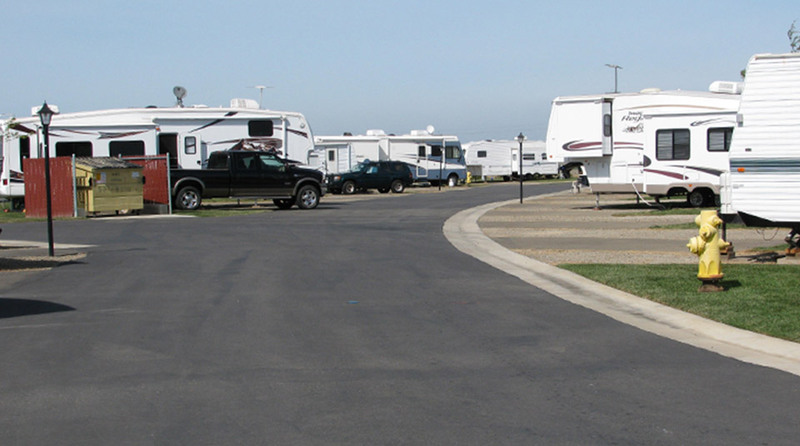 Kit Fox RV Park is sparkling new where a comfortable and enjoyable stay awaits you. 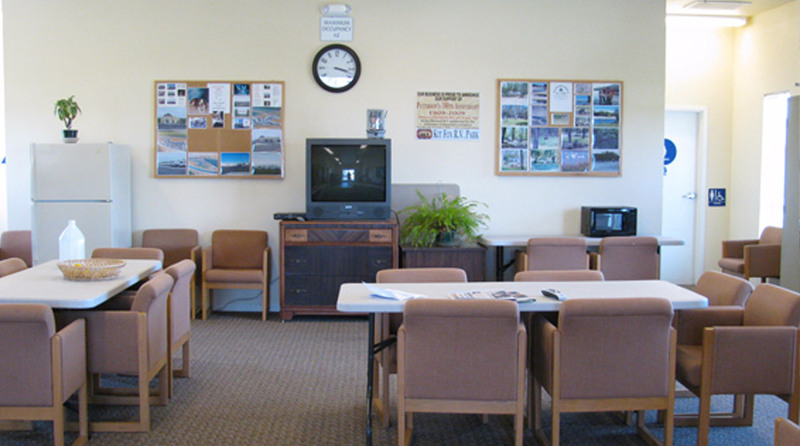 We offer all the conveniences: Pull through RV Sites, full hookups at all sites, 50/30/20 Amp electric, laundry facilities, and RV supplies are here to make your stay relaxing and hassle-free!